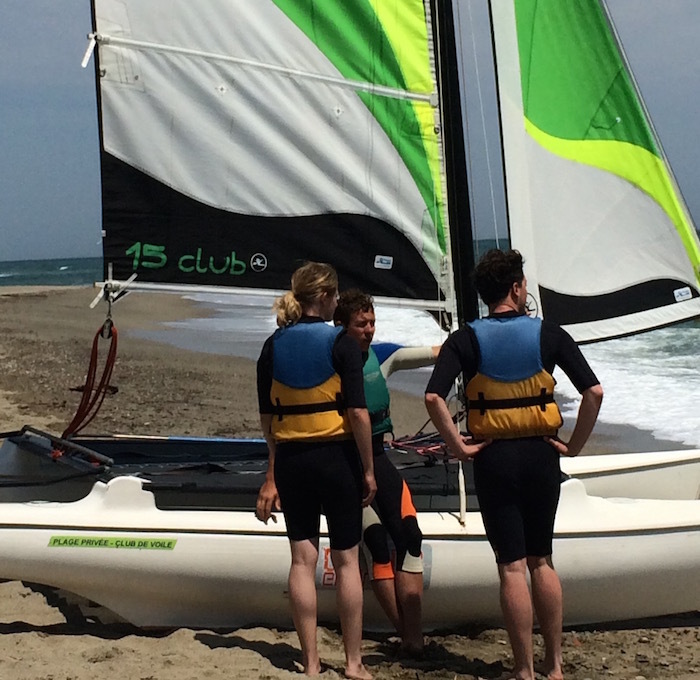 To learn sailing in our beach club you just need to book and registrate for 1H or more for courses of 5H. 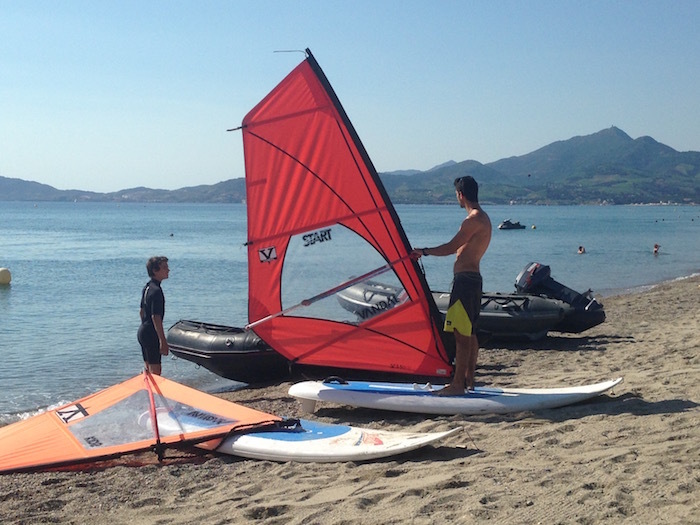 You can learn windsurf with our passionate teachers ! Adapted equipment included for all. 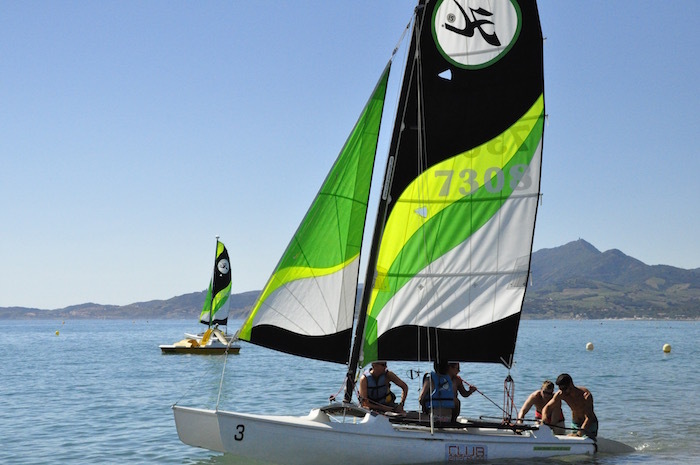 If you do not have the knowledge to rent by yourself a catamaran and you do not want have a class : the Boat Trip is the perfect compromise ! 3 people with 1 teacher during a balad for 1H, a great breath of fresh air all safe ! 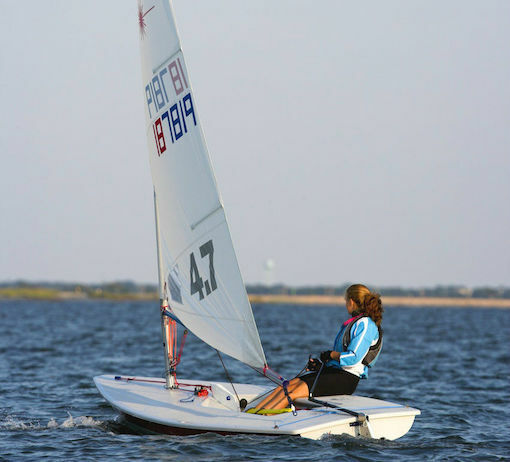 If you want to be a good paddler, this is for you. 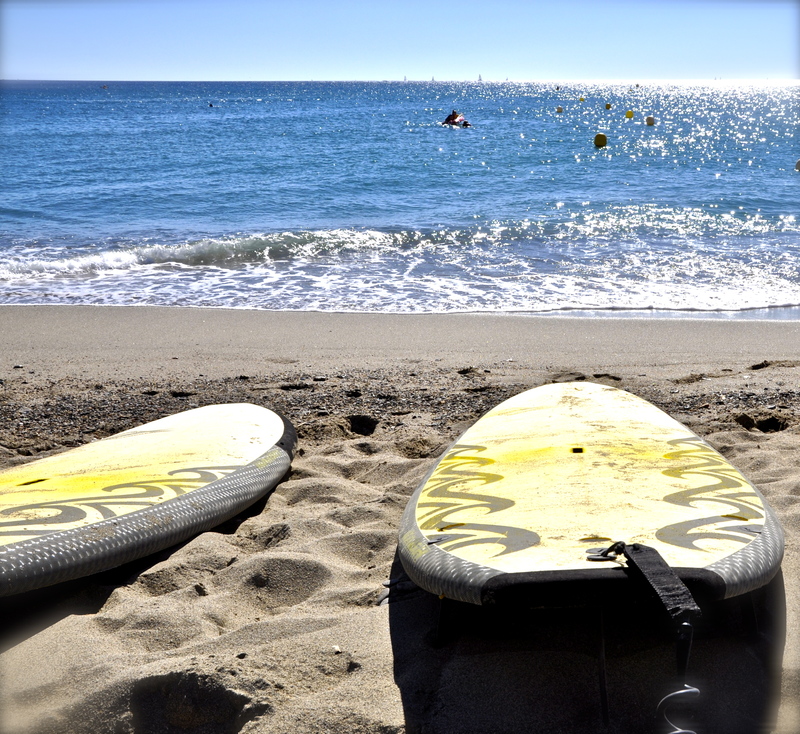 We explain you the differents paddling technics, positions and surf riding. You are with a teacher during one hour to improve.